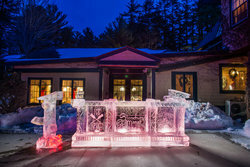 Nestled beneath stunning Pine Trees with views of the gorgeous Mount Washington, Stonehurst Manor is the ideal location for a romantic vacation in New Hampshire. 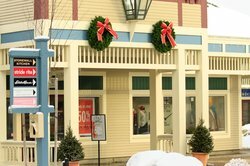 Our North Conway, NH hotel deals make it easy for every guest to find the perfect package for their relaxing New England getaway! With our hotel’s prime location away from the hustle and bustle of city life yet close to a number of exciting year-round activities, Stonehurst Manor is sure to provide a memorable stay. 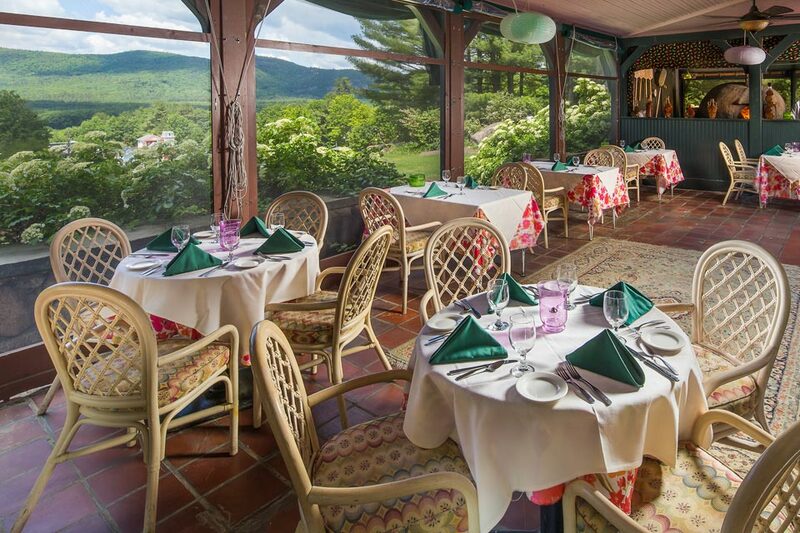 Guests choose Stonehurst Manor for its breathtaking location, beautiful accommodations and elegant amenities, in addition to its proximity to a number of scenic New Hampshire activities. Our affordable North Conway hotel packages allow guests an opportunity to indulge in a luxurious vacation while accessing some of our most amazing packages and deals. 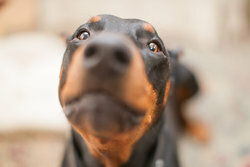 Our pet-friendly North Conway hotel is proud to offer a special Bring Your Pet package, where both you and your furry friend can enjoy a pampered vacation at Stonehurst Manor. 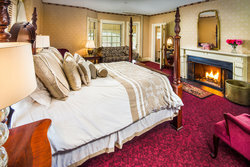 Our idyllic accommodations in the White Mountain range of North Conway creates a perfect setting for a romantic getaway. 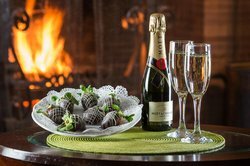 Enjoy our Romance Their Heart package- featuring romantic amenities that are sure to delight each couple visiting our grand Manor. Our New Hampshire Golf Packages are perfect for guests looking to enjoy a round on some of the most beautiful courses in New England. 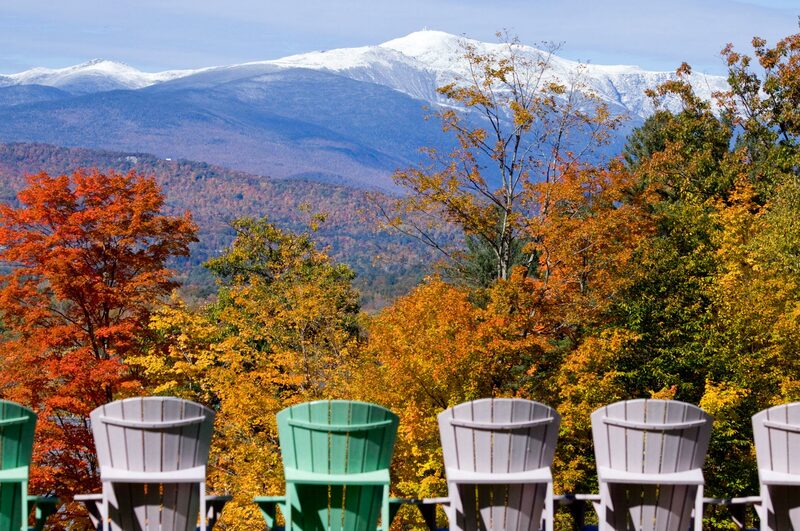 Rest easy and book with one of our New Hampshire vacation packages. With savings on your stay and numerous activities nearby, our North Conway hotel deals will ensure everything stays on your itinerary. Reserve one of our seasonal packages below and be sure to check at the front desk about other area activity discounts. Available through Thursday, September 20th midweek only - Sunday - Thursday. From $136 per night for Two, our one night Package includes lodging, dinner, breakfast, and complimentary hor d'oeuvres served in the Library Martini Lounge from 5 - 6 pm. This is the best time of the year for a getaway to the Manor. Warm days and cooler evenings are perfect for a day of activity or relaxing time by our pool followed by dinner in the garden or on the veranda while you enjoy the view. 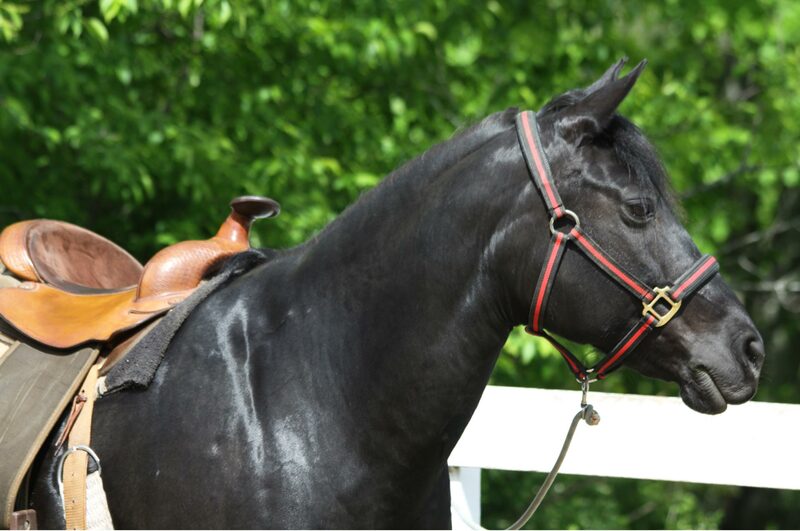 Call DIRECT at 1-800-525-9100 to reserve your Prelude to Fall Lodging Special. This package not available to book online and is not applicable to existing reservations. 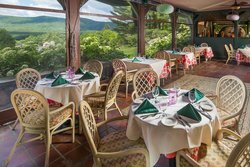 One night from $136 for two with dinner and breakfast. It's like your room is FREE! The perfect time to getaway and enjoy skiing, snowshoeing, tubing, a horse drawn sleigh ride or simply relax by the crackling fire and enjoy the view and great food! 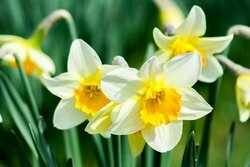 Two-night minimum stay is required for weekend visits. Your dinner includes your choice of any soup or salad on our full dinner menu with your choice of any entree on our full menu and coffee or tea. Your breakfast is a sit-down breakfast with your choice of any entree from our regular breakfast menu. Call DIRECT at 1-800-525-9100 to reserve your Like It's FREE Special. This offer does not apply to existing reservations. 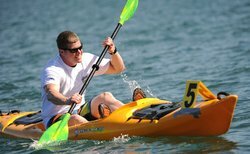 Call DIRECT at 1-800-525-9100 to reserve your Late Fall Lodging Special. From $136 per night for Two, our one night Package includes lodging, dinner, breakfast, complimentary hor d'oeuvres served in the Library Martini Lounge from 5 - 6 pm, and Settlers Green VIP Discount Shopping Booklet. Available: November 4 - December 20. Call DIRECT at 1-800-525-9100 to reserve your Holiday Shopping Special. These rates do not apply to previously booked reservations. Package may not be booked online. Call our Elf Specialist direct at 800-525-9100. Availability is limited. Call early to reserve and get the best Vacation Rental available. Don't miss the Best Party of the winter season! Friday, January 25 and Saturday, January 26, 2019 from 4 - 10:00 pm each day. Join us for specialty cocktails and giveaways. Dancing to the Music Man and fashion show by Spruce Hurricane. Sponsored by Ice Pik Vodka and Jack Daniel's Tennessee Fire. This event has been a sell out every year. Don't wait to buy your tickets! All tickets are non-refundable and will be held for pick up at the door. Call DIRECT at 1-800-525-9100 to reserve your Daffodil Lodging Special. This package not available to book online. Call DIRECT at 1-800-525-9100 to reserve your Romance Their Heart Package. One day of skiing or snowshoeing from the door on the Mt. 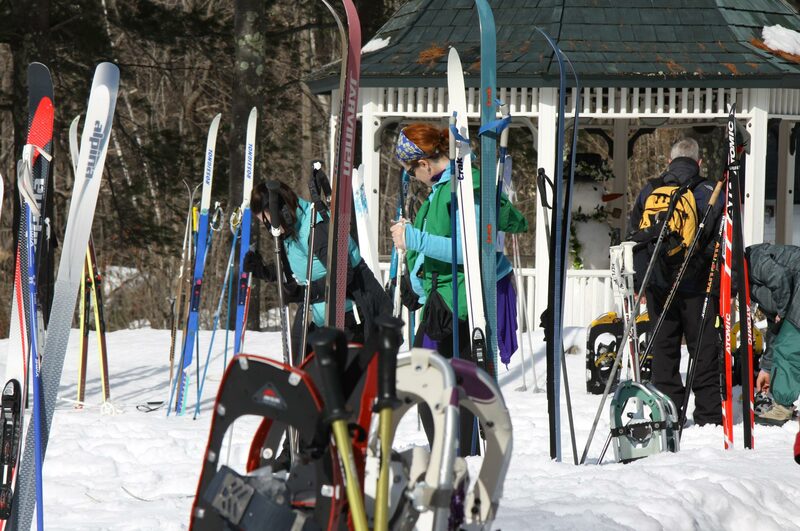 Washington Valley Ski Touring network or at Great Glen Trails. Includes Dinner and Breakfast. 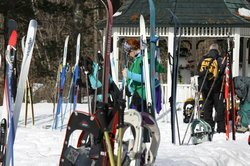 Call DIRECT at 1-800-525-9100 to reserve your Ski and Snowshoe FREE Package. Less than 2 miles from the Manor, Cranmore Mountain is a relaxed, kid-friendly ski area with 56 trails to ski or ride. When you confirm your room at the Manor, you will receive a discount code to use when purchasing your lift tickets online direct with Cranmore. Prices may be less online at time of purchase. Discounts also available for teens and children upon request. 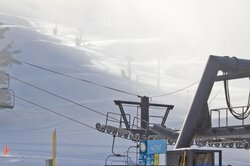 Call DIRECT at 1-800-525-9100 to reserve your room and receive your discount code to purchase your lift tickets or tubing tickets online direct with the mountain. Book direct for the lowest rates! Experience this unique winter sightseeing adventure on Mt. Washington to an extreme world at treeline. Call DIRECT at 1-800-525-9100 to reserve your Mt. 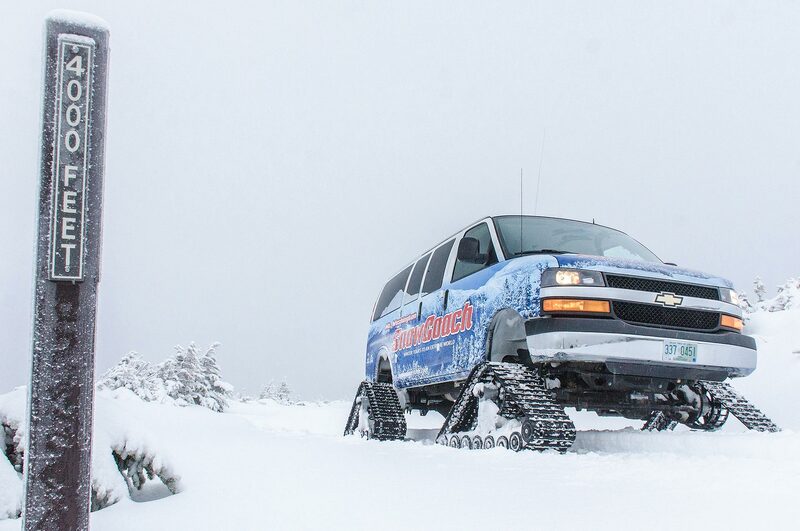 Washington SnowCoach Package. 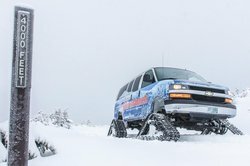 Package price includes the cost of the SnowCoach, however payment of the discounted price of $90 for two will be made at the Mt. Washington Auto Road. You will receive vouchers for your discount when you check in. 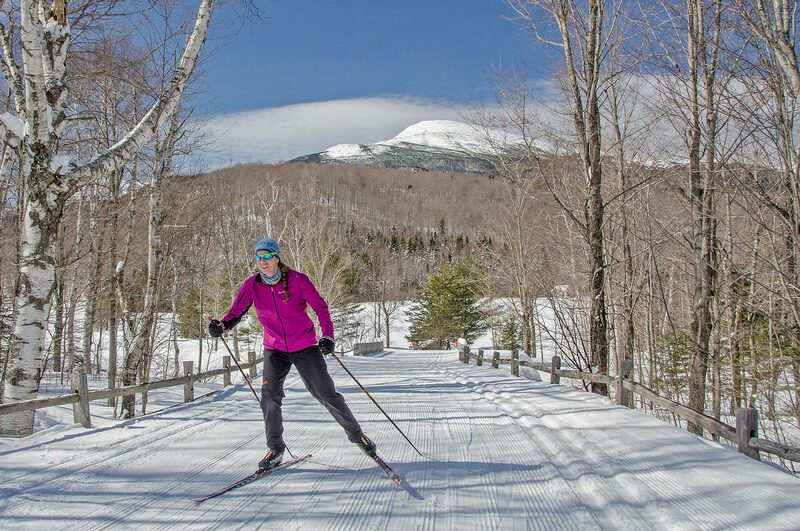 Ski or ride these Attitash/Bear Peak for the full day, or ski Wildcat for half the day on the same ticket! 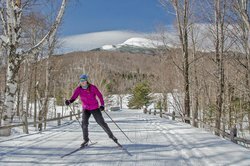 Attitash/Bear Peak offers 23 miles of skiing and riding on 68 trails on over 300 acres and all just a short drive from Stonehurst Manor. 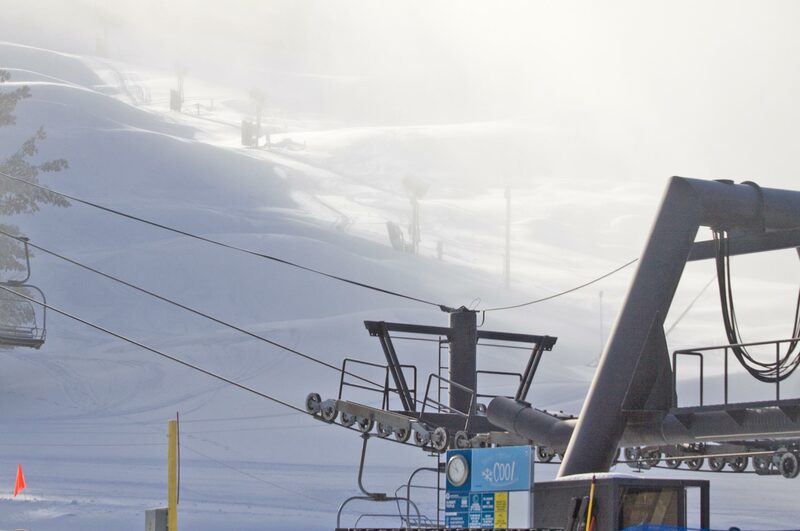 Ski Wildcat with 225 acres and 28 trails including the longest top to bottom beginner trail. 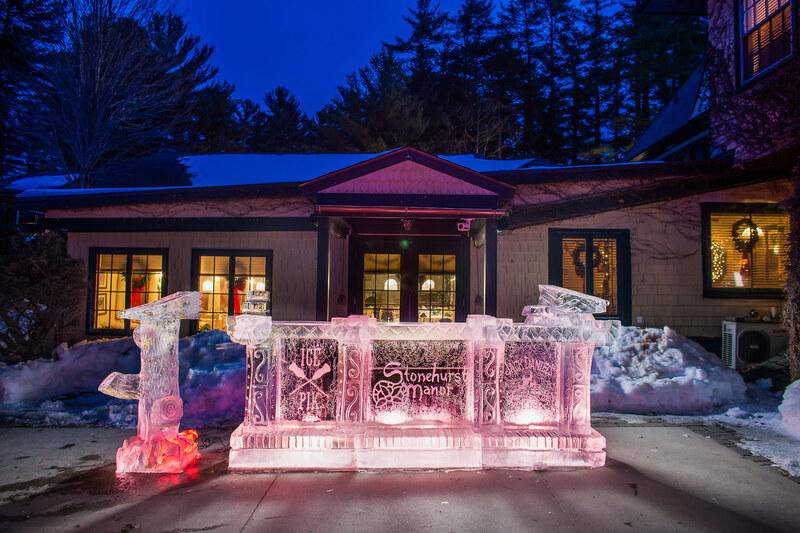 When you confirm your room at the Manor, you will receive a discount code to use when purchasing your lift tickets online direct with Attitash. Prices may be less online at time of purchase. Discounts also available for youth tickets (ages 7 - 17) upon request. 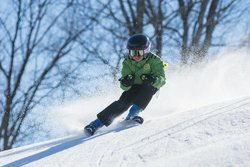 Call DIRECT at 1-800-525-9100 to reserve your Attitash/Bear Peak Ski & Stay Package. Book direct for the lowest rates. 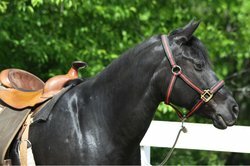 Pet Friendly - Bring your pet! Call DIRECT at 1-800-525-9100 to reserve your Bring Your Pet Package. 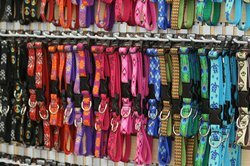 Present your Stonehurst Manor key for 15% Discount at Four Your Paws Only (any purchase except food and sale items). 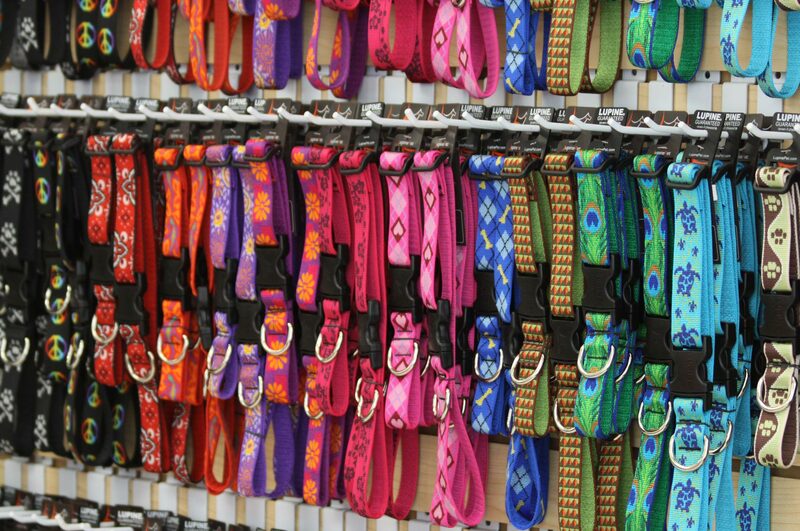 Lots of toys, accessories and items from their Doggie Bakery to choose from. Give the perfect gift this holiday season with a Stonehurst Manor gift card! 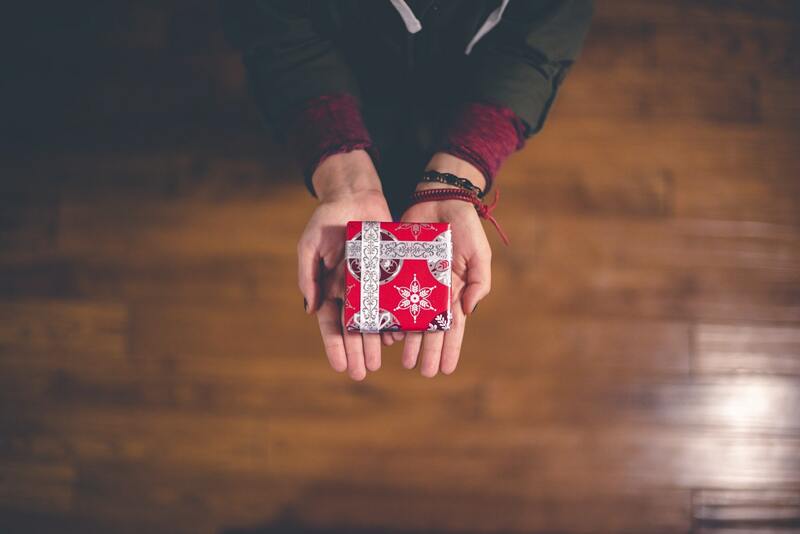 Redeemable for stays in our elegant guest rooms and vacation rentals as well as dining expeirences in our on-site Wild Rose Restaurant, a gift card for Stonehurst Manor is sure to delight every person on your list this year. Purchase your Stonehurst Manor gift card here! 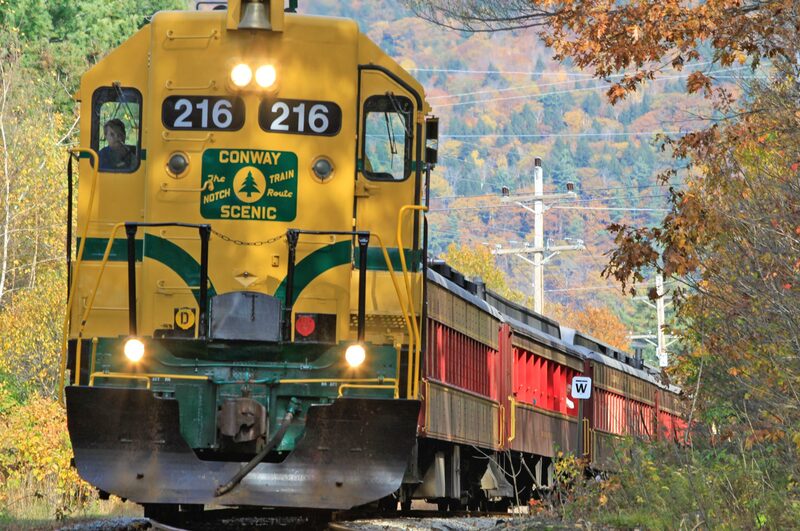 Travel on the Conway Scenic Railroad for an old-fashioned railroading experience the whole family will enjoy! 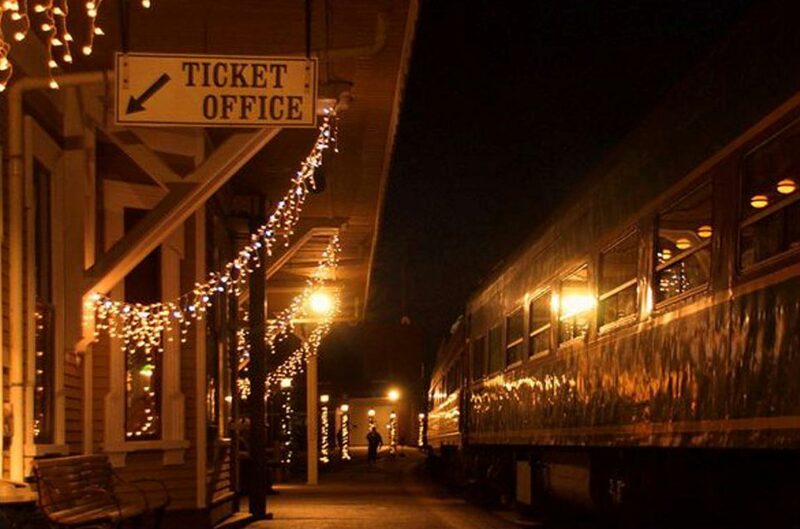 All trains depart from the historic station on Schouler Park in the heart of North Conway Village, just over a mile from the Manor. Discounted tickets for Coach Seating is available to Stonehurst Manor guests. 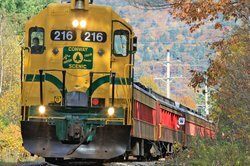 Choose one of the shorter rides on the Valley Train to Conway or Bartlett or travel what was once Maine Central Railroad’s famed Mountain Division line to Crawford Notch. You may upgrade from Coach to First Class based upon availability and pay the difference at the station. 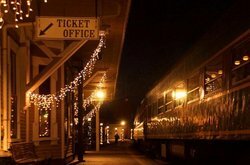 The Valley Train to Conway is an 11-mile, 55-minute roundtrip Conway excursion is ideal for visitors who want to experience the enjoyment of a “shorter” train ride. Travel south past some of the area’s farmlands, crossing Moat Brook and the Saco and Swift Rivers enroute to Conway where you can watch the powerful locomotive “run-around” the train in preparation for the return trip. The Valley Train to Bartlett is a 21-mile, 1 3/4 hour roundtrip Bartlett excursion is a more relaxing train ride “over the river and through the woods” crossing the East Branch, Saco and Ellis Rivers. The Notch Train to Crawford Notch or Fabyan Station is a 50-mile 5 hour roundtrip excursion into Crawford Notch travels tracks laid in the 1870's with the most dramatic natural scenery. Live commentary onboard includes history and folklore of the railroad and area. A layover in the Notch is included and passengers are encouraged to get out and stretch and explore the beautiful surroundings. The Notch Train begins service June 12 with Crawford Station the destination for most trips. 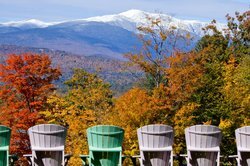 Departures from September 22 through October 12 travel on to Fabyan Station in Bretton Woods for a 60-mile, 5.5 hour roundtrip. 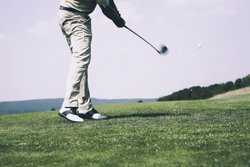 Looking for New Hampshire golf packages? Your stay at Stonehurst Manor provides premier opportunities for tee time. Our Midweek Golf Package allows you to avoid the crowds and enjoy a round of golf midweek at your choice of eleven participating area courses. Complimentary hors d'oeuvres are served by our culinary team most evenings. Select 9-holes or 18-holes, a newly developed or historic course, all offering spectacular mountain views and challenges for golfers of all abilities. With 162 holes to play within a short drive of the Manor, you’ll surely need to spend a couple of nights with us! Play Sunday through Thursday from opening day through June 30th and again from September 15th until course closes for 2018 season. Tee times may be scheduled after 1 pm on Sunday and anytime Monday through Thursday based on availability. Vouchers for Golf are non-refundable once tee times have been made. Travel the Mt. 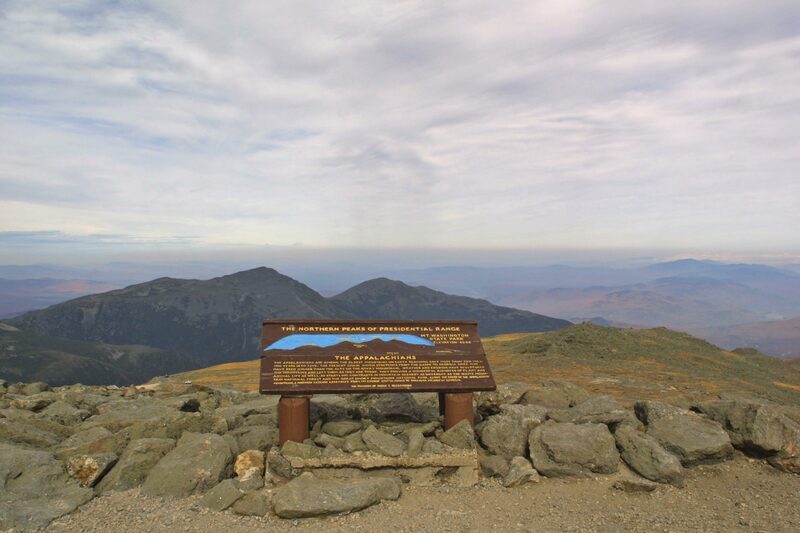 Washington Auto Road by guided van or drive yourself for breathtaking views from the highest peak in the Northeast at 6,288'. Experience ever-changing weather extremes, panoramic views and the opportunity to pass through four distinct climate zones on your way to the summit. On a clear day views may extend as far as 130 miles to Vermont, New York, Quebec and Maine, and at time you can see the Atlantic Ocean! There's more to do at the summit than enjoy the view. 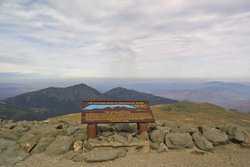 There is an interactive "Extreme Mt. Washington Museum", Visitor Center with cafeteria, rest rooms and gift shop and stroll through the historic 1853 Tip Top House where the highest world record wind speed of 231 miles per hour was recored on April 12, 1934. This building is now chained to the ground!